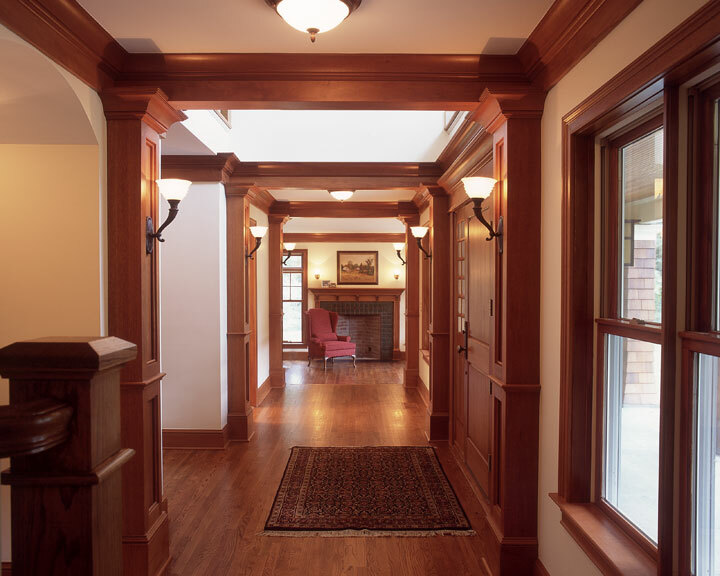 Artisan's Architectural Designers and Builders was started in 1978 by Roger Provey. Artisan's was based on the master builder concept, believing that the person who designs a home should also oversee its construction. Provey feels that this is the best way to ensure that the building is done right. Today, Artisan's has grown into a company that designs and builds new homes, and also renovates existing ones. While the typical size of an Artisan project has increased, the beliefs that have always set Artisan's apart remain the same: classic design, superb craftsmanship, personal service and fair treatment. We invite you to take a look at our work shown in the various portfolios on this site. We hope you will enjoy the homes as much as we have enjoyed designing and building them.